The Dedalus Foundation inherited Motherwell’s professional papers and memorabilia, as well as his extensive art library. The papers, which date from the 1930s to 1991, contain Motherwell’s correspondence, manuscripts, publications, printed matter, photographs, and other items that document his professional activities as well as his relationships with other artists, critics, writers, scholars, and publishers. 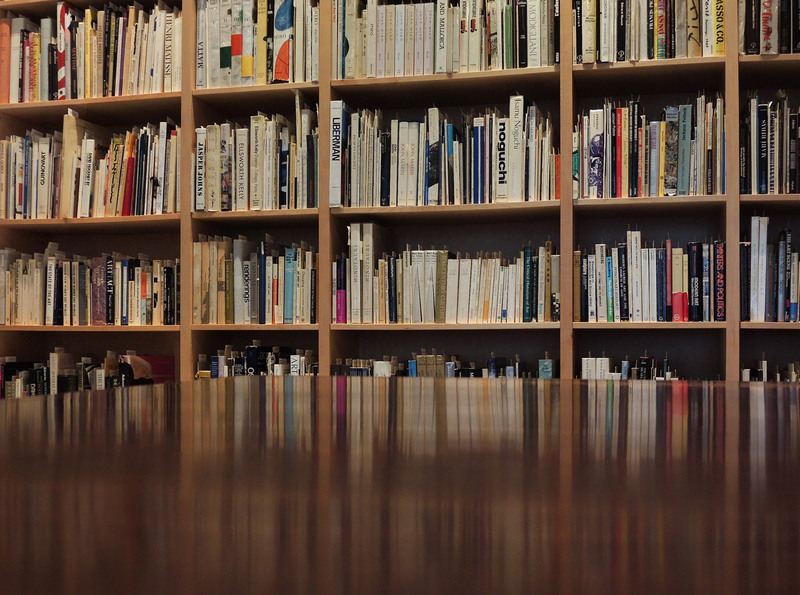 Motherwell's studio library contains approximately 4,200 books and periodicals. While the primary focus of the library is modern art, it also contains substantial holdings in literature, criticism, poetry, and philosophy. Many of the books are inscribed and annotated by Motherwell. In addition, the foundation collects relevant new books, photographs, articles, and exhibition documentation, making the archives and library the most comprehensive source of materials related to Robert Motherwell’s life and work. More generally, the collection is an important resource for those researching the history of modern art in the United States. Motherwell’s papers consist of tens of thousands of documents, including extensive personal and professional correspondence, handwritten manuscripts, drafts of his writings, transcripts of lectures and interviews, studio and business records, datebooks documenting his daily activities, and many other materials. An extensive collection of exhibition catalogues and announcements, brochures, posters, hundreds of articles related to Motherwell and his work, and other ephemera documenting Motherwell’s long career. Motherwell and his studio maintained scrapbooks containing exhibition invitations, brochures and catalogues, reviews and articles, and a small amount of correspondence and other original items. 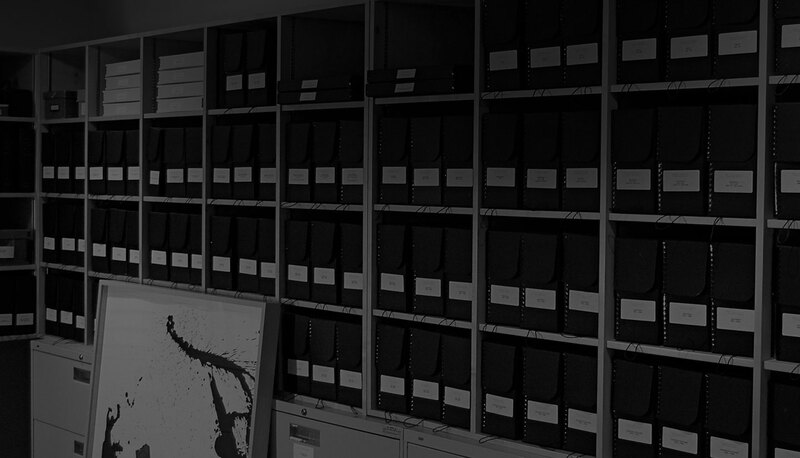 While the materials are similar to those in the Printed Material section of the archive, the scrapbooks are housed separately to retain Motherwell’s original order. There are more than 30,000 photographs in the Foundation’s collection. In addition to images of nearly all of Motherwell’s artworks, there are thousands of exhibition and studio photographs, portraits, slides Motherwell used when he gave lectures, personal photographs of family and friends, and other images. The Foundation has more than seventy recordings of interviews, conferences, lectures, documentary films and television programs that relate to Motherwell. 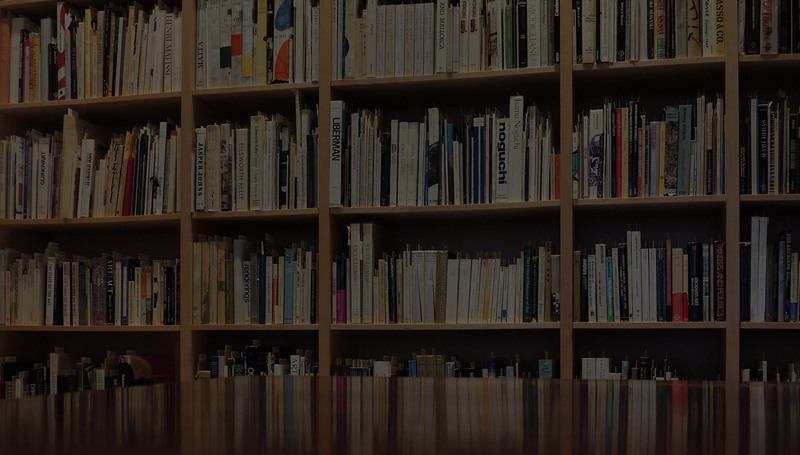 The Dedalus Foundation library contains approximately 3,200 books and more than 1,000 periodicals. While the primary focus of the library is modern art, it also contains substantial holdings in literature, criticism, poetry, and philosophy. Many of the books are inscribed and annotated by Motherwell.